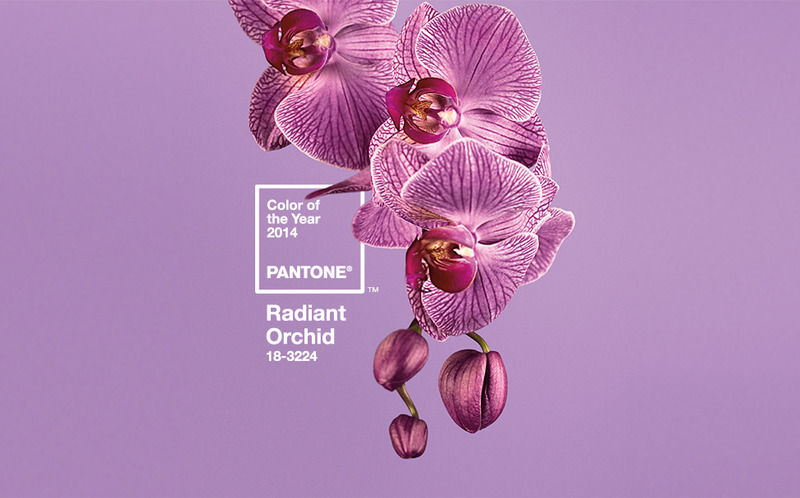 Today, Pantone announced the Color of the Year 2014. 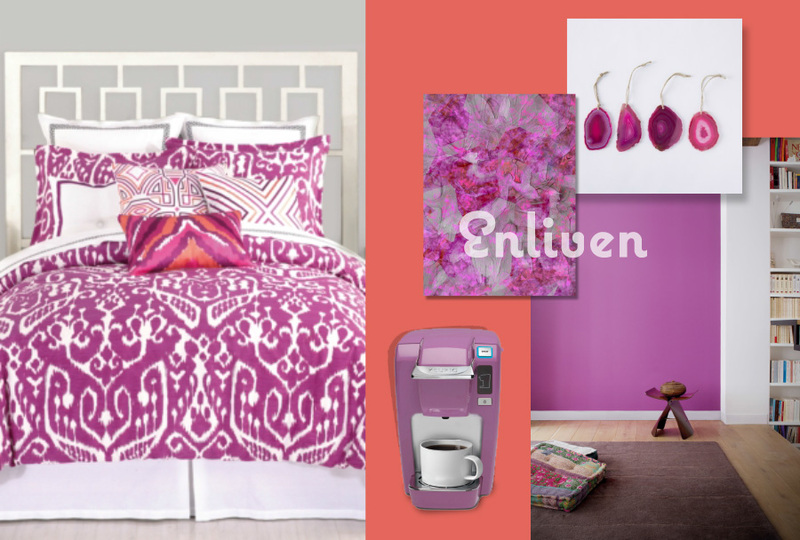 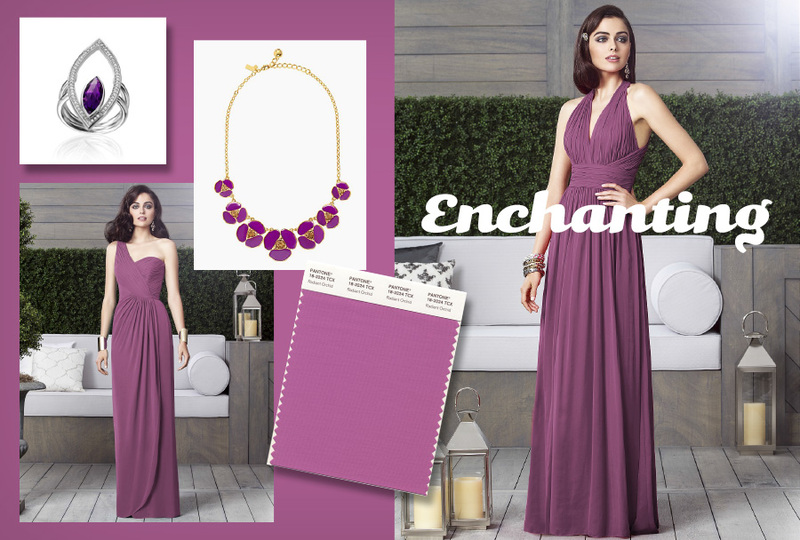 It is a captivating, magical, enigmatic purple….Radiant Orchid. 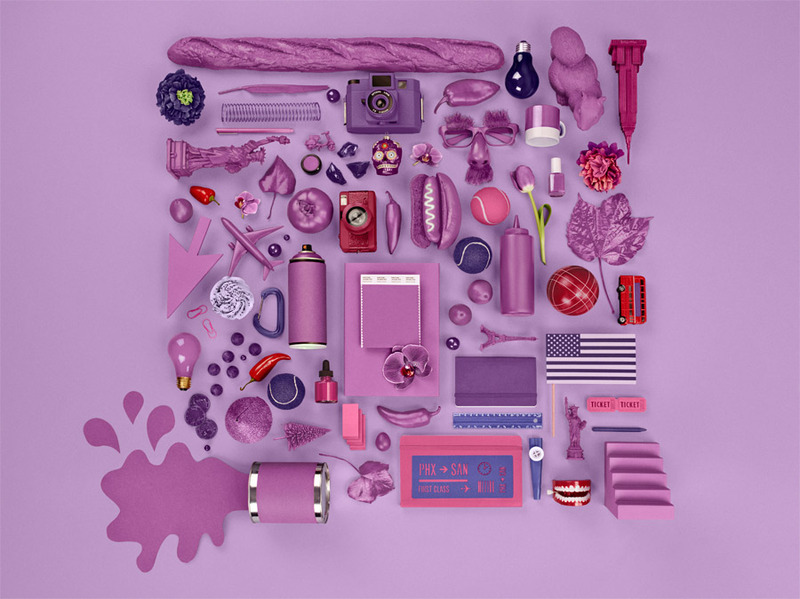 It’s impressive to notice how every year Pantone so appropriately decides its most vivacious hue for the coming year and then the entire world of fashion and home fashion just revolves around it.